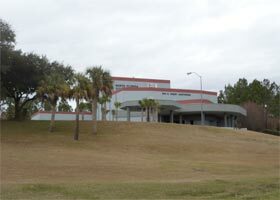 Mitchell Technical Institute, founded in 1968, is a two-year coeducational technical institution. Its campus is located in Mitchell, South Dakota. 90-acre campus in Mitchell (population: 15,603).